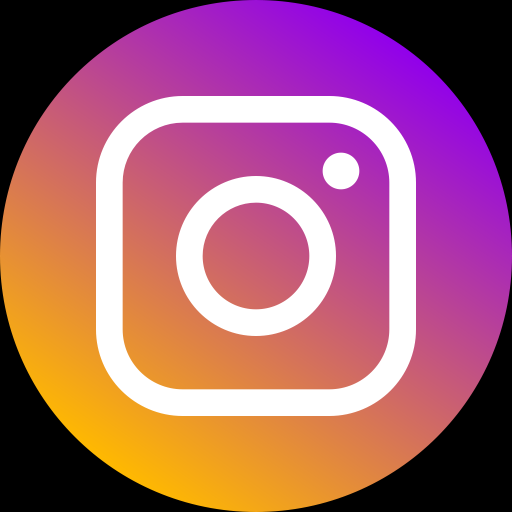 Download the app, connect your smartphone, and enjoy complete control of your lighting system: Color, Breathing (Fade) Speed, Flashing Speed. Sync the lights with music played through your smartphone. 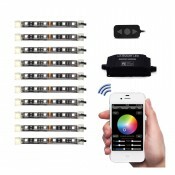 Set nine custom profiles for various lighting modes to fit your moods. Compact CPU (3”x1”x3/4”) is easy to conceal even on bikes with little or no bodywork. 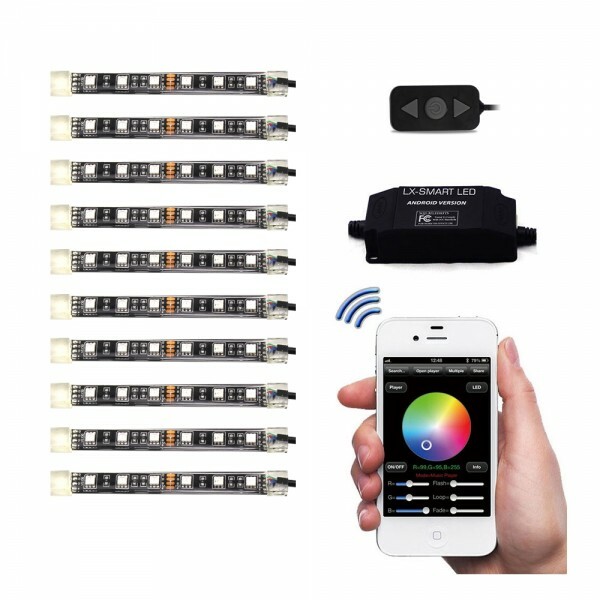 Included 3 button wired remote allows you turn on or off the system, and select colors, fade, or flash modes. Apps available for both iPhone and Android smartphones for full control. 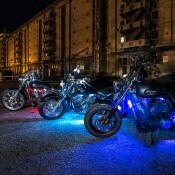 The LEXIN LX-SMART iLED Pro kit allows you to light up your motorcycle or ATV like no other system on the marketplace. 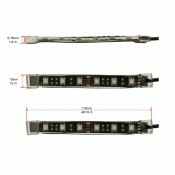 With heavy-duty marine grade insulation over the backing strips for the LEDs, quality wiring, and included heat shrink tubing for the plug and play connectors, our light kits will outlast any other self-install LED kit made. 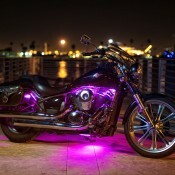 Allows for the system to stay powered on for 3 hours when powered by the battery with the accessory line on a switched power circuit, so that you can park with the lights on, and walk away. It will not completely drain the battery! 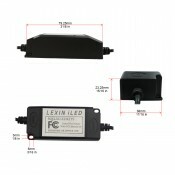 If the battery ever drops below 10 volts, the system will shut itself off. Connect the CPU power leads – Red to battery positive, black to battery negative, and (optional) white to a switched power source. If you don’t use a switched power source, connect white to battery positive. 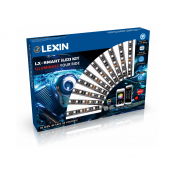 The LX-SMART iLED Pro kit offers peace of mind in your purchase with a 1-year warranty. See the warranty information in the manual for full details.